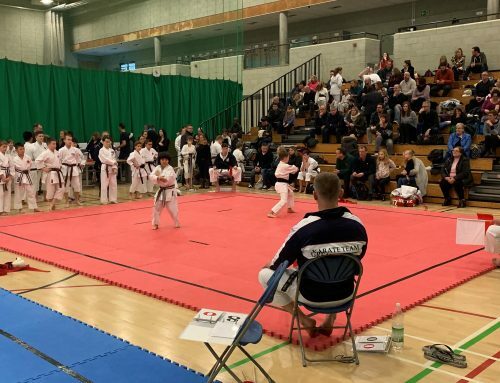 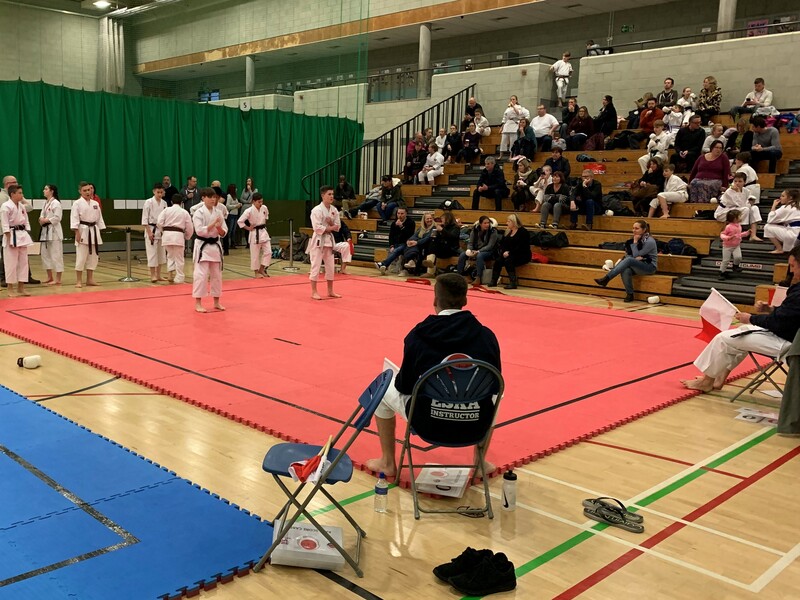 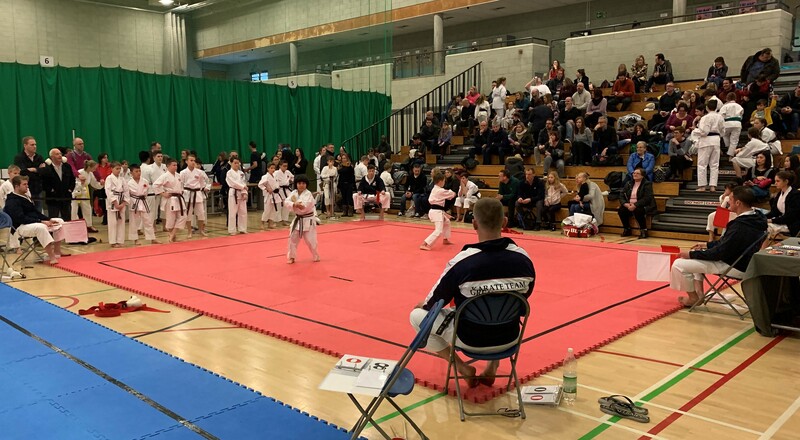 On Sunday 20th January 2019 ESKA held their first Interclub competition of the year at the UEA Sportspark in Norwich. 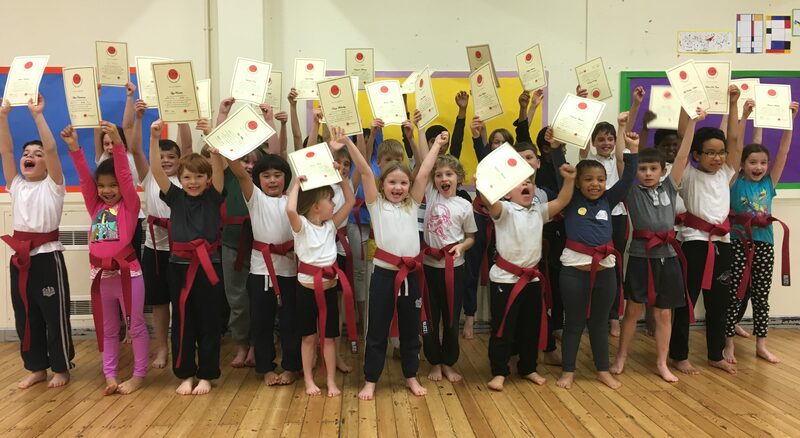 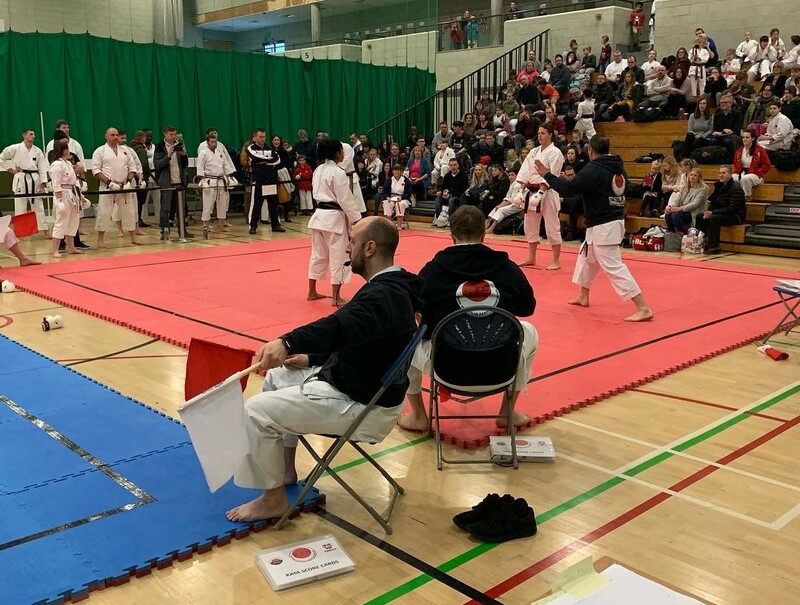 The competition was an individual Kumite, individual Kata and individual Fuko-Go event with juniors, cadets and adults all competing. 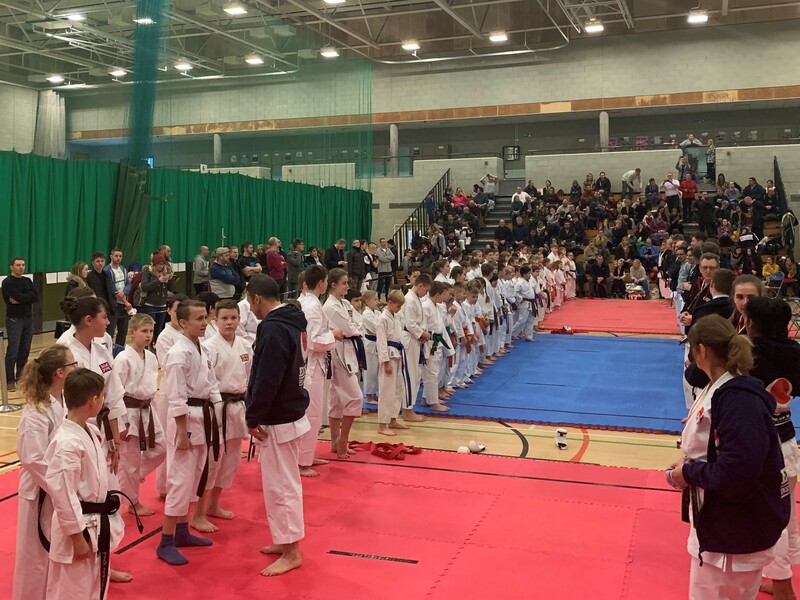 Once again the competition was very well attended with over 130 students taking part across 46 categories. 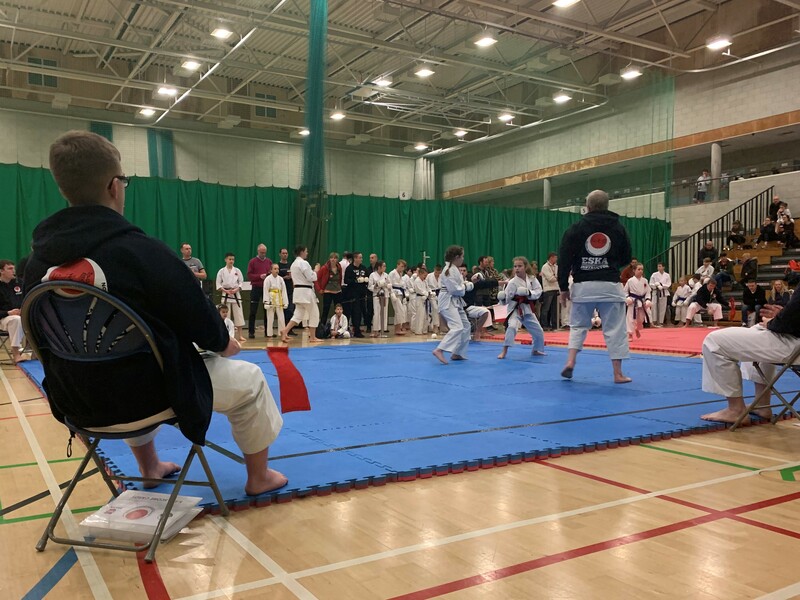 As always there was a great display of karate and sportsmanship on display. 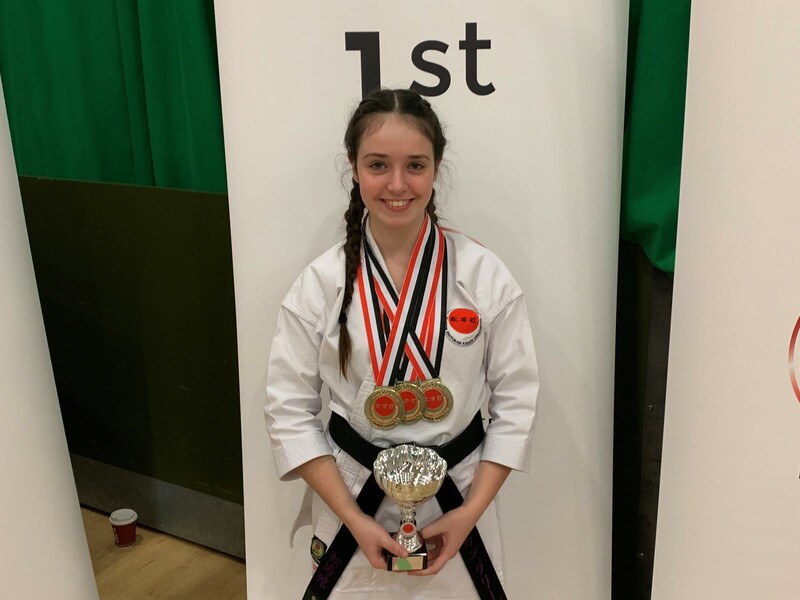 A special congratulations to Reegan Green who won the Competitor of the Day Award for winning gold medals in all 3 of her events. 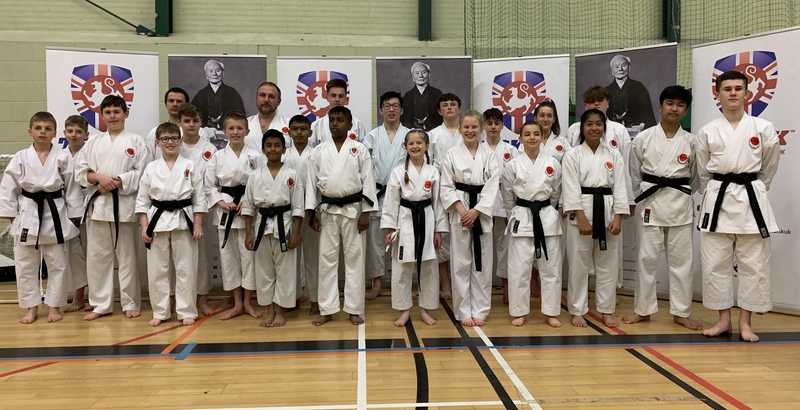 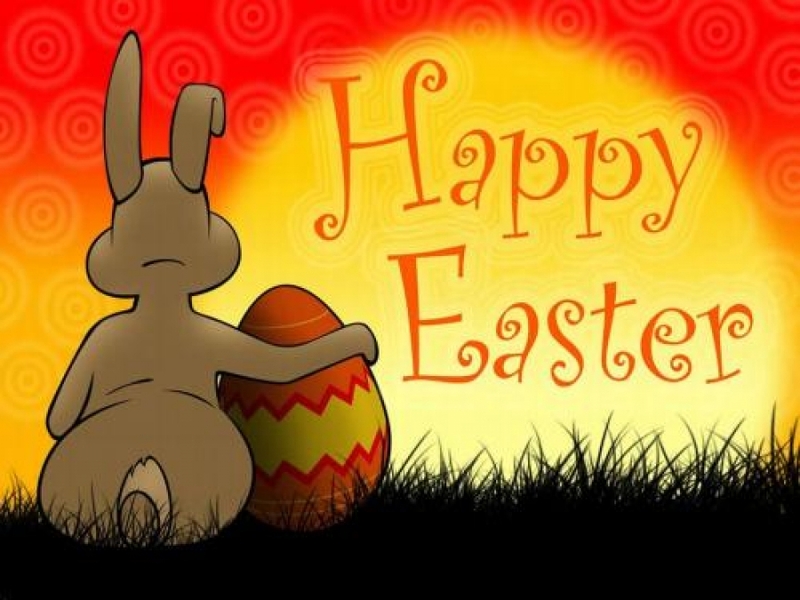 Well done to all the students who entered, please click HERE for full results. 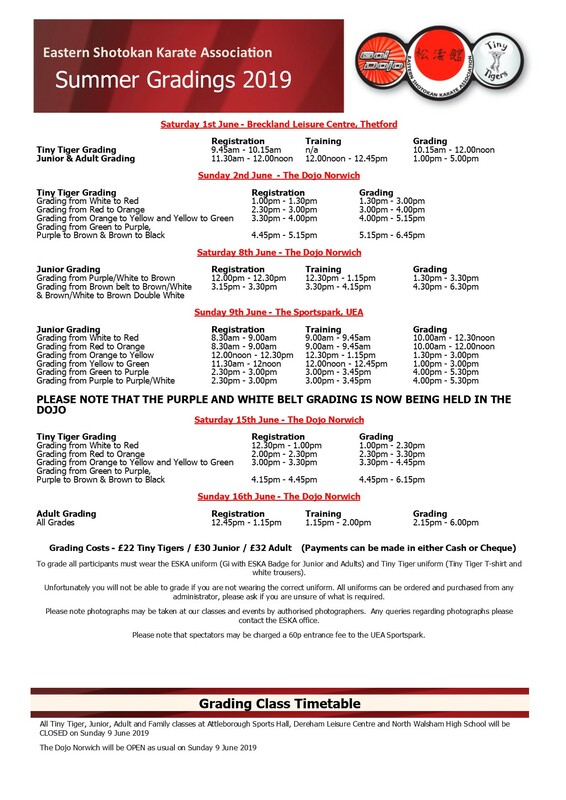 Following this competition the 2019 Junior Grand Prix has been updated, please click HERE to view.